I recently held a weekend of mini-sessions in Dallas, TX in which I did 9 short sessions & allowed people to use the sessions for whatever types of photos they wished. 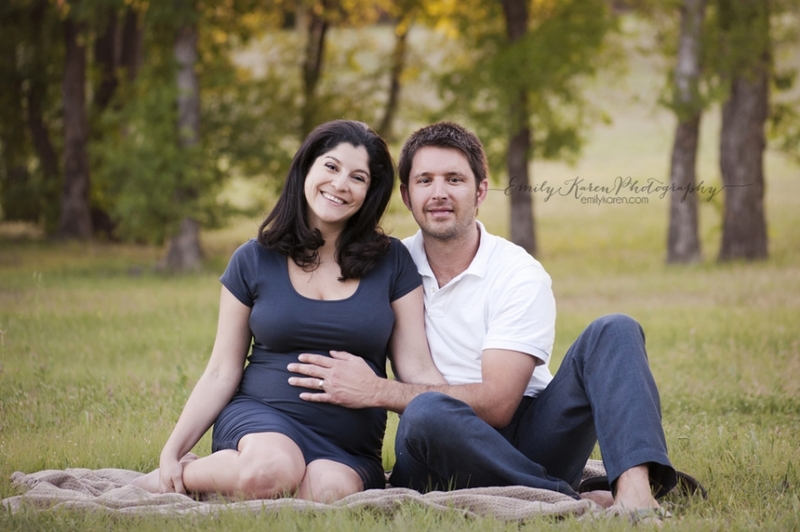 One sweet couple wanted some quick maternity photos…it’s amazing what we can get in only 20 minutes. the sun was going down and the light was perfect. How beautiful are they?? ?